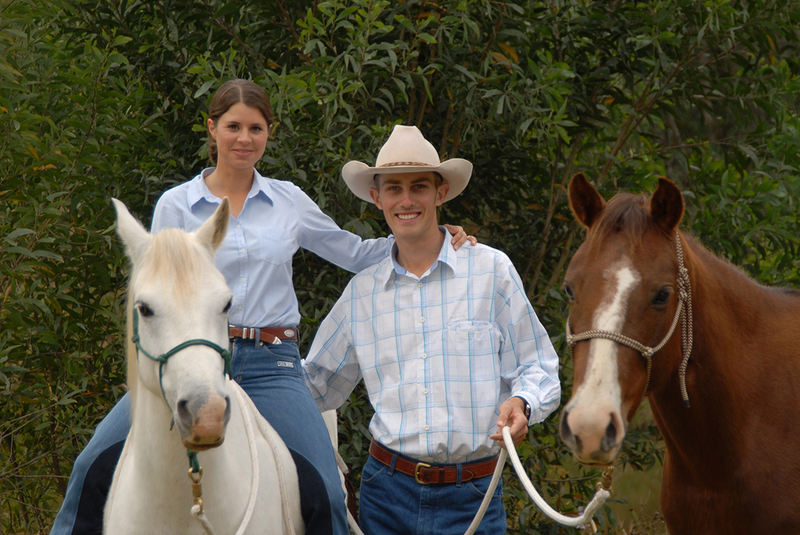 We offer many different services to help you and your horse! 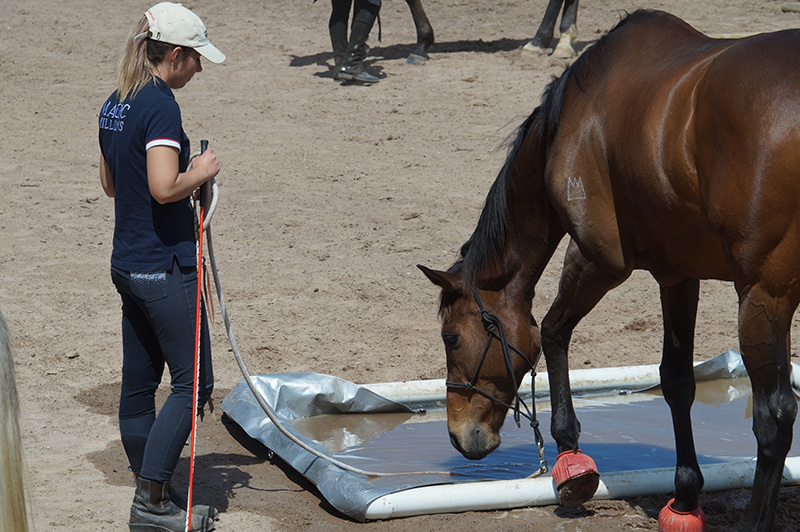 Individualised private or group lessons help you improve your skills, learn about horse behaviour and solve horse related problems. 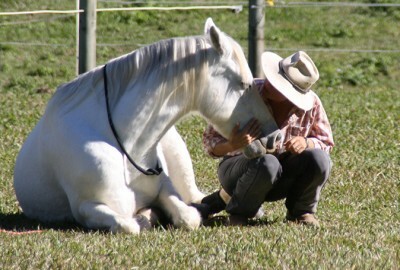 Get your horse assessed to find out, which service is most suitable for you. 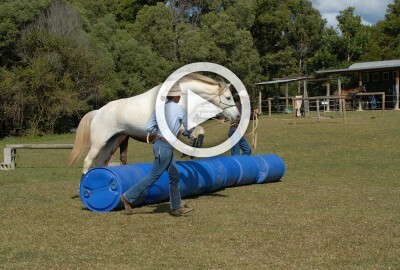 Get your young horse started or your difficult horse re-educated. 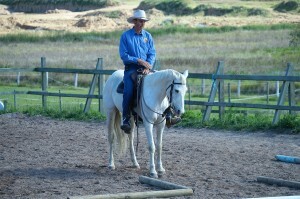 Get an introduction into Horsemanship concepts or improve your & your horses skills in an affordable group environment. 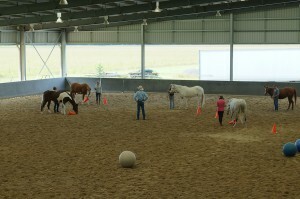 BLS Horsemanship is dedicated to helping people better understand their horses throughout the journey of Horsemanship. 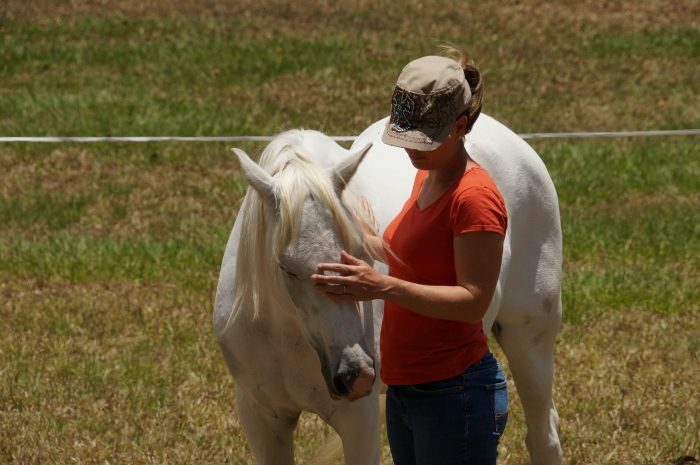 We understand that most horse owners want to develop a strong bond and connection to their horse; and this can only be achieved through understanding of horse behavior as well as having a natural approach to working with, and handling, horses. 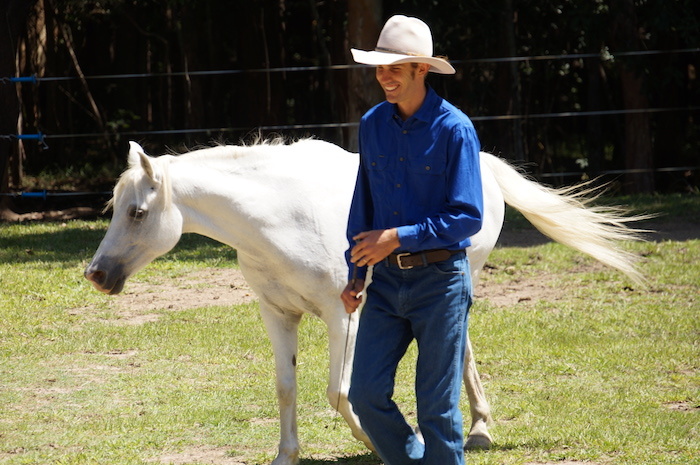 Our unique horse training methods and philosophy have helped thousands of horse owners develop a better understanding of their horse and overcome adversity with knowledge. 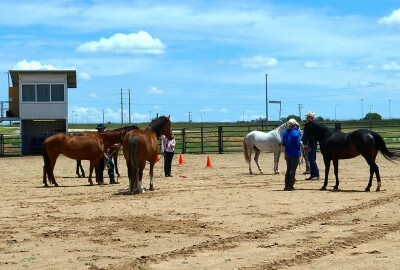 We offer a variety of services to help all horse owners with their horse training needs. 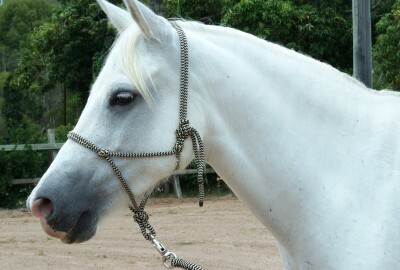 For more details about us click here. 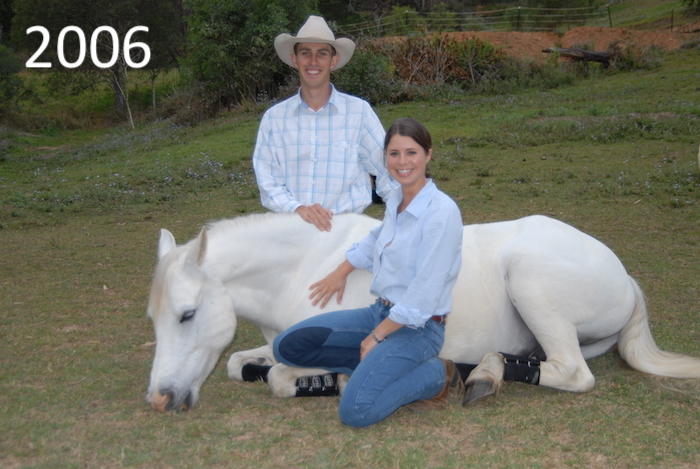 "I highly recommend Ben, from BLS Horsemanship, to anyone needing a good horseman, he is a great communicator with horses and people, and at all times treated my horse and me with the utmost respect and professionalism." 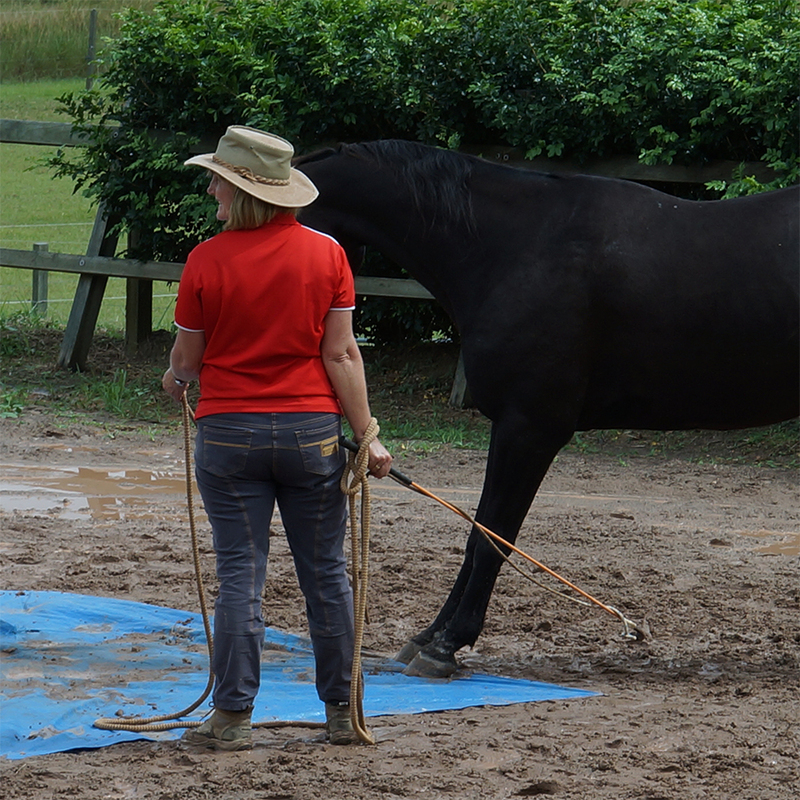 "Thank you both for your infinite patience, excellent tuition and unfaltering belief in “Ringer” and my ability to overcome the tarp obstacle last Sunday. You have no idea how much achieving that one small challenge has improved both my &, I hope, “Ringer’s” confidence in each other. 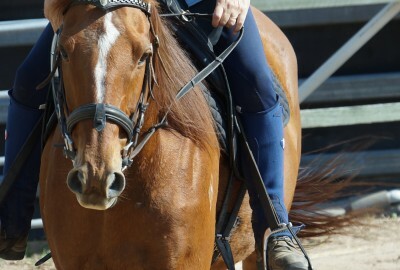 My only lament is that I did not know about you guys a long time ago as I feel it would have stopped a lot of bad habits on my part and a lot of heartache overall. Thank-you for a great weekend." 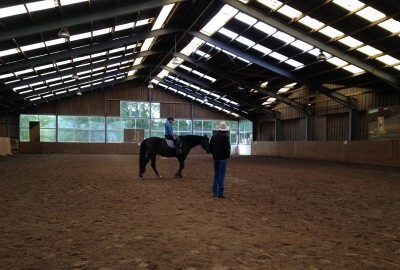 Have you ever wanted to learn more about yourself using horses as a guide? 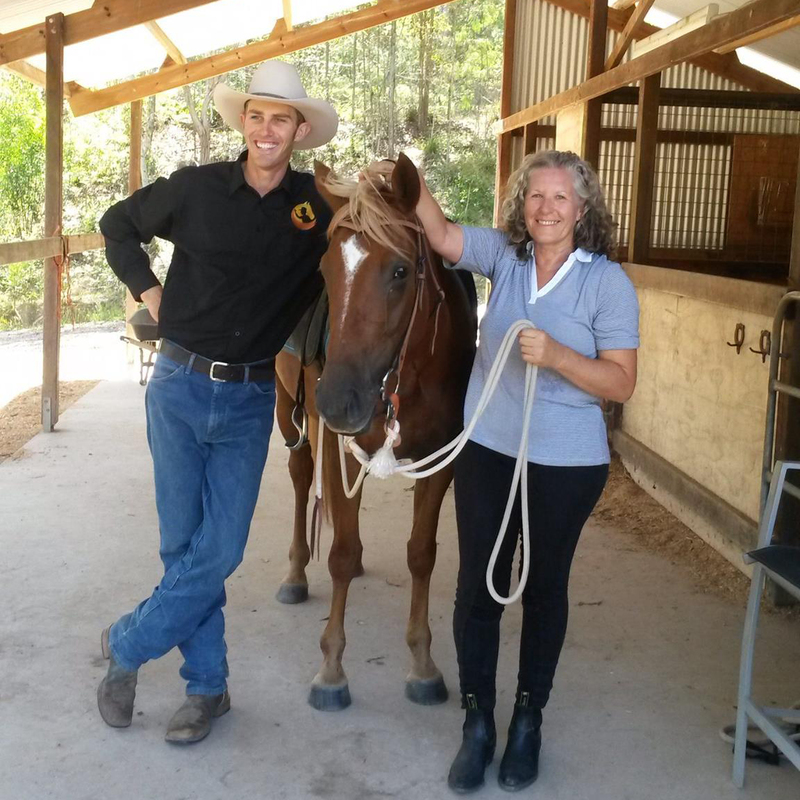 We also own and operate Skerrett Equine, which offers Equine Facilitated Learning experiences that have the ability to transform your personal life! To find out more click here.